Industrial maintenance and facility management require visibility. Older facilities, particularly, struggle to centralise information. Documentation about machines, piping, electrical equipment and past refurbishments are often stored on dislocated pieces of paper. Sometimes this information is solely stored in the memories of a few seasoned employees. This can present a nightmare scenario for planning and maintenance, particularly for new management. Point clouds, 3D models and laser scans are a simple way of capturing, storing and visualising detailed information about physical space. They are now being used proactively in construction projects, renovations and high-end manufacturing. Recently, this technology has been employed to great effect for facility management and ongoing maintenance of existing spaces. Commissioning a point cloud survey allows you to start over. You can gain a detailed view of what you already have and form the basis of a 3D ‘as-built’ model. This allows managers of older facilities to build for themselves the digital conveniences offered to modern facility managers with access to BIM (Building Information Modelling) data. These models can be easily updated when renovations are made. Information can be added directly to models, often using the same software needed to view them. If machines are replaced, areas can be isolated, rescanned and updated into the central database. 3D models are easy to use, intuitive and provide an excellent platform for the storage and viewing of detailed information about machines. Model numbers, installation data, ongoing operational costs, information about past maintenance and maintenance cycles can all be included and flexibly viewed. 3D modelling provides facility managers with an ideal vantage point from which they can view their responsibilities in the whole, and zoom in for exacting detail. The accessibility of information provided by 3D models improves long-term management and aids in the event of a crisis. Managers can look at their facility in 3D models and filter the presented information to reflect certain categories of machinery or infrastructure. If there is an electrical fault, for example, a manager can look solely at the electrical capabilities in that area and use that template to direct repair teams. Obstacles or dangers, such as water mains, can be identified and relayed to the ground teams so that everyone has foreknowledge of what they are walking into prior to entry. Possessing a 3D facility model allows for the centralised storage of maintenance information. This makes keeping machines working at capacity an easier job. However, this level of visibility can be partnered with other technologies to enable predictive maintenance through airborne sound analysis, thermal video analysis or x-ray cameras. Thermal and x-ray analysis are often undertaken actively. 3D models provide the information needed to direct these actions, similar to how this information can inform repair teams or traditional maintenance operations. Airborne sound analysis, also known as acoustic condition monitoring, is a passive technology that assesses the health of machinery by constantly monitoring the sounds that they make. Programs can detect tiny variations in frequency that are caused by the loosening of screws or deterioration of gears — allowing managers to be alerted as problems are developing but before they occur. This approach holds the potential to fundamentally change how industrial maintenance is undertaken. Removing the need to actively monitor machines enables the longest possible extension of maintenance cycles at the lowest cost, all while avoiding stoppages. Buffer periods are no longer needed to prevent a fault, and machines are allowed to run at full capacity longer — enabling plants to get the most out of investments. The ability to apply this type of technology, however, requires a digital schematic of what you have. Sound analysis programs need to know what they are listening to. Managers also need a medium in which information about faults can be relayed. The coupling of these two technologies allows predictive maintenance analysis data to be delivered in exacting detail, enabling teams to take immediate and reparative action. 3D models are a powerful tool for delivering and storing information. This is exactly what facility managers need to maintain operations and create a safe working environment. This information can be paired with predictive maintenance techniques to further improve facility quality control and enhance productivity. The ability to commission a point cloud survey to create 3D facility models has been enabled by the fall in costs that have occurred as the market has matured. 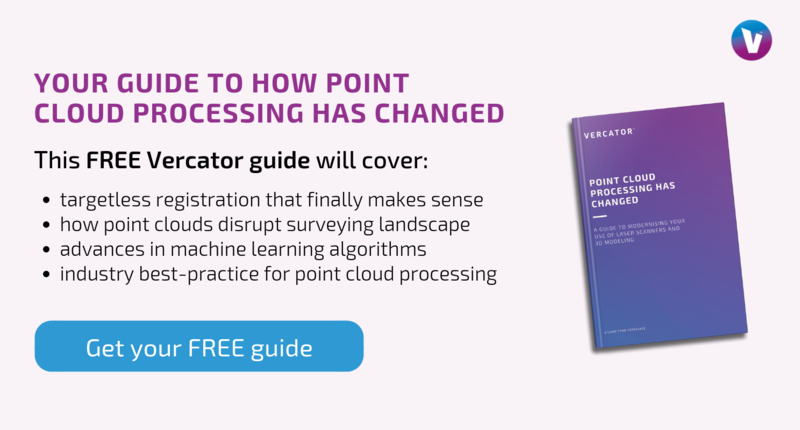 Advances in vector based spherical alignments of adjacent point clouds using machine learning have automated ‘registration’ and reduced processing time by 40%-90%. This has enabled facility managers to affordably bring themselves into the modern world by creating an ‘as-built’ design template and provide themselves with the visibility they need to effectively do their jobs. 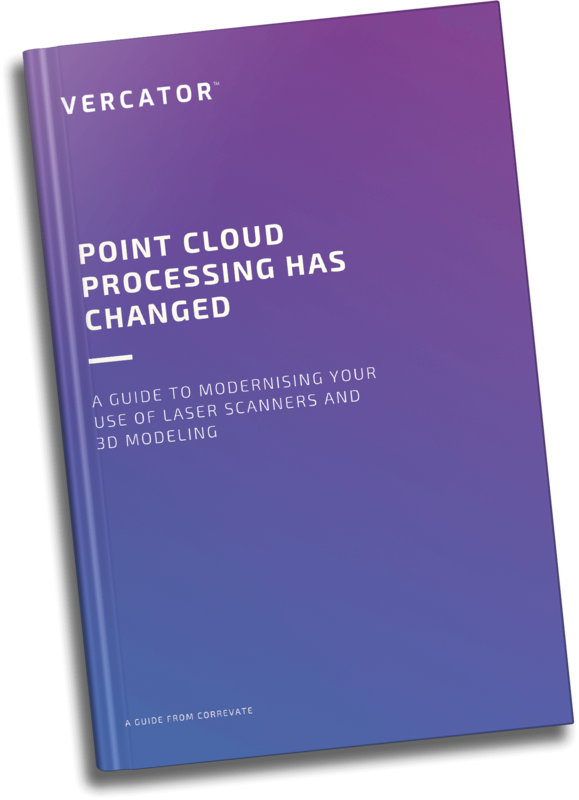 Learn more about why you should be using point cloud 3D imaging to improve your project management here.